Sri Lanka is known for its extravagant beaches, as well as for its vibrant and spiritual wedding ceremonies. What happens when you couple these two factors together? You get a memorable destination wedding along with a sandy beach in Sri Lanka. Among the destinations for your beach wedding in Sri Lanka, Kalutara is considered as a leading contender. 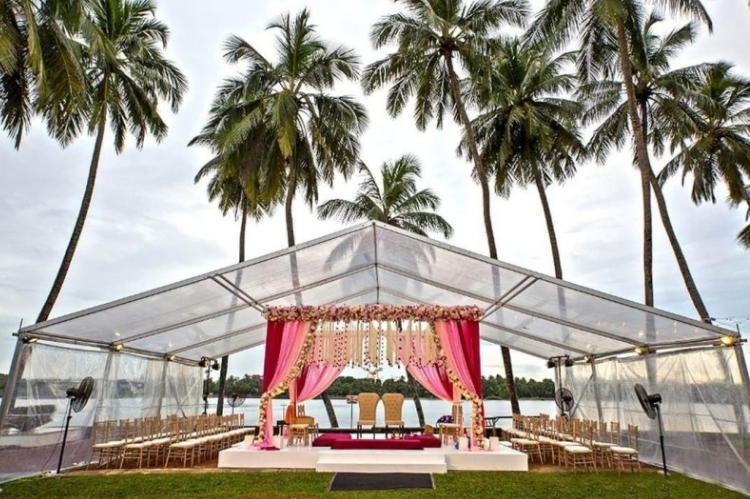 Situated just one hour away from the capital of Colombo and offering a range of sites and landscapes for a scenic setting, Kalutara is sought after as one of the leading wedding destinations in the island. 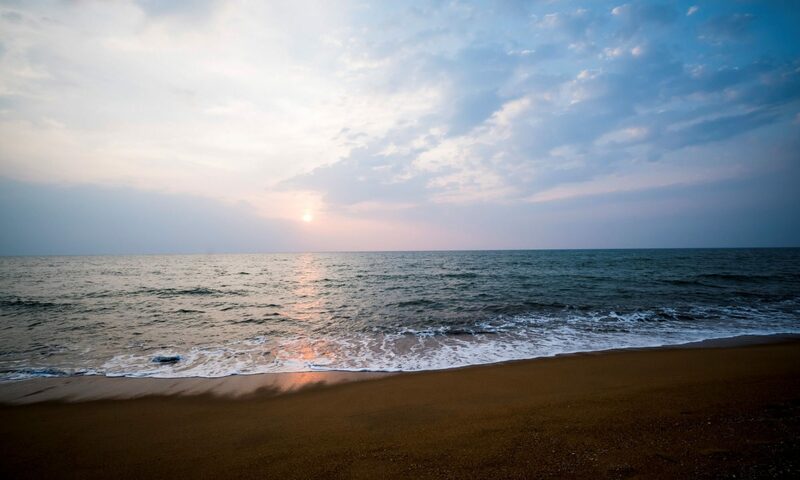 Beach weddings in Sri Lanka take you a journey of spirituality, love, bonding, and celebrations, and Anantara Kalutara Resort could be considered as the ideal location for your beach wedding. The resort offers three scenic settings for your wedding; ballroom, beach and garden, and the beach setting is certain to be the pick for your destination wedding. Anantara Kalutara Resort offers luxurious settings for weddings and receptions, which are certain to deliver unforgettable memories for all those who are attending. Nature-oriented architecture, beautiful surroundings, and the combination of ocean and lagoon frontiers bring about a holistic background for the occasion. Exquisite food and beverages that delight your taste buds, superior service quality that ensure a memorable event, and soothing settings that tug at your heartstrings through every beat make up this venue. 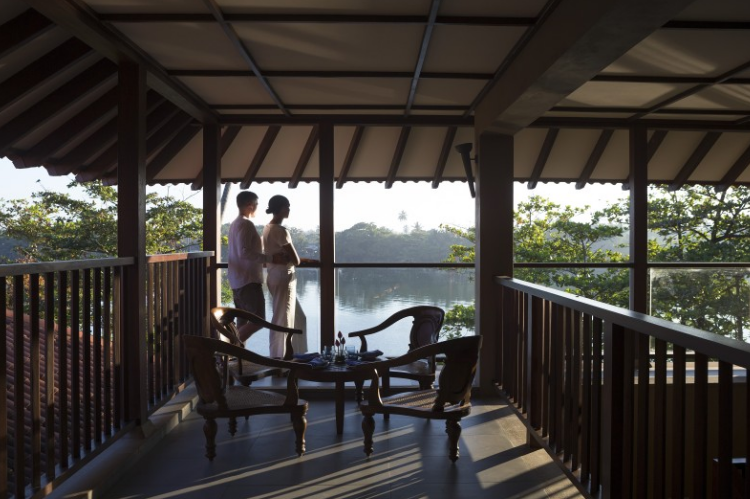 Anantara Kalutara will be the epitome of your wedding day, as you walk down the aisle with that special someone. 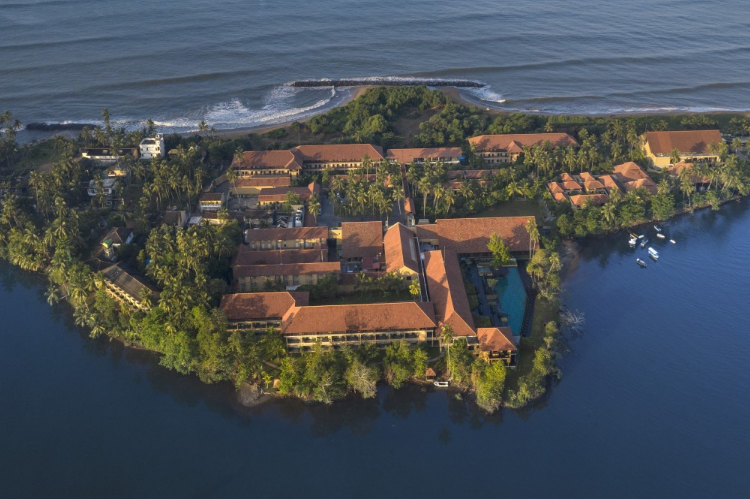 A destination wedding would also require accommodation options for the couple and all the guests, and this is what Anantara Kalutara Resort is well known for. 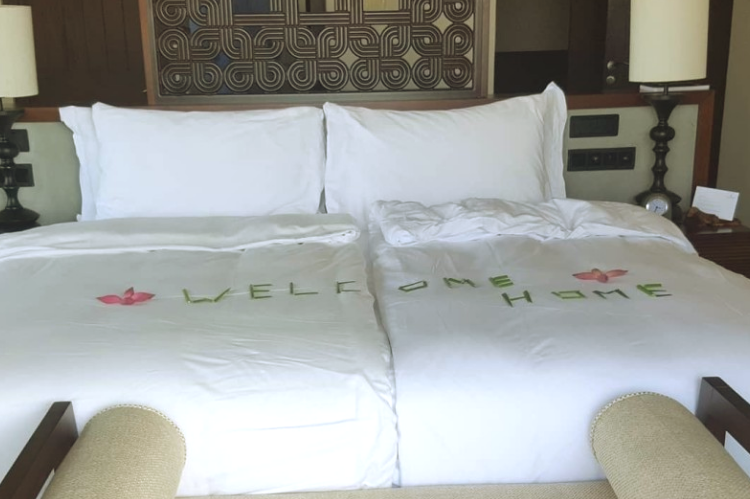 Luxury rooms, villas and suites catered to the modern-day traveler, supplemented with all the latest amenities and features ensure that your wedding guests create memories not only of the wedding, but also of this luxury hotel in Kalutara. Therefore, it is a no-brainer that Anantara Kalutara Resort is the leading hotel for destination weddings in Sri Lanka. Patrons have the opportunity to have the dream wedding of their life in this venue, and all 350 guests – which the hotel can accommodate – are certain to have a joyful time in sharing the most memorable day of your life. Next PostNext Pahiyangala Cave – A Must Visit Pre- Historic Cave in Sri Lanka!